Opening in November, i-view’s bespoke studios will cater to the region’s thriving business scene with four multipurpose research, UX testing and meeting rooms, the perfect destination to host a variety of events. 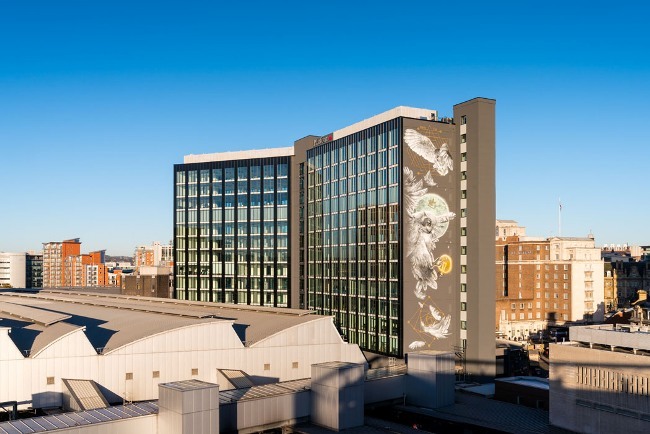 i-view Leeds will open in Platform, Bruntwood’s newly refurbished landmark building, above Leeds City station. The exciting expansion coincides with strong economic growth in Leeds driven by digital and creative services, healthcare, food, grocery, legal and financial services.